Filled with surprises and unlikely fun, this is more than just a story of surviving. From hiding out from the Japanese in spring-fed caves in the deep Kimberley, to being let loose in a paddock just like a poddy calf at Moola Bulla, to cowboy comics at the Beagle Bay mission. A story of white bosses, of priest bosses, of black stockmen and of staying out of trouble. 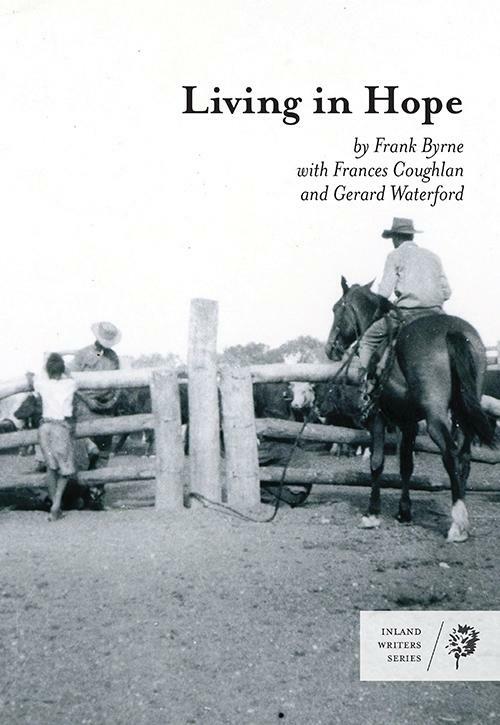 With honesty and unexpected graciousness, Frank reminds us of a not-so-distant past and of how things happened for Aboriginal people in the North West. ‘This is a very strong story of survival. A tragic reminder of the harshness and unfairness of the mission era but also the toughness and determination of our people.‘ - Bruce Pascoe.